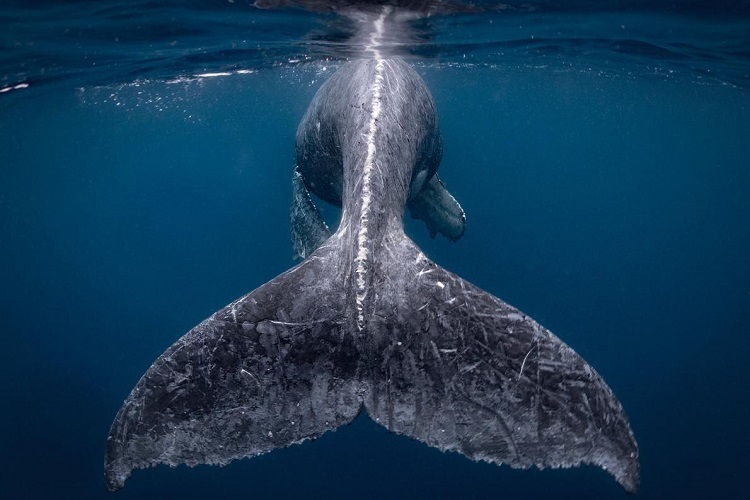 The winning images for National Geographic’s prestigious Travel Photographer of the Year have been announced. After a panel of experts chose from over 13,000 entries over 3 categories, an entry titled ’Mermaid’ triumphed above all else. 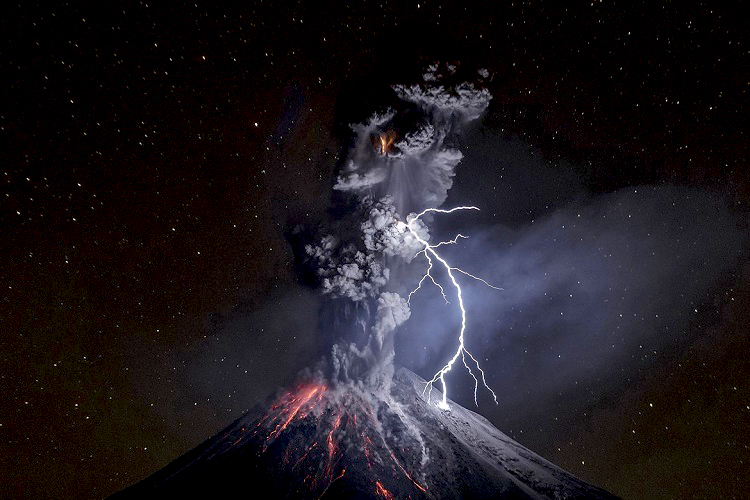 National Geographic has revealed the winning images in its acclaimed Travel Photographer of the Year competition, with the top prize being taken by a once in a lifetime shot dubbed ‘The Power Of Nature’.